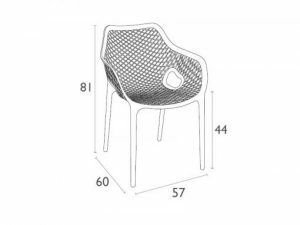 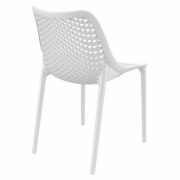 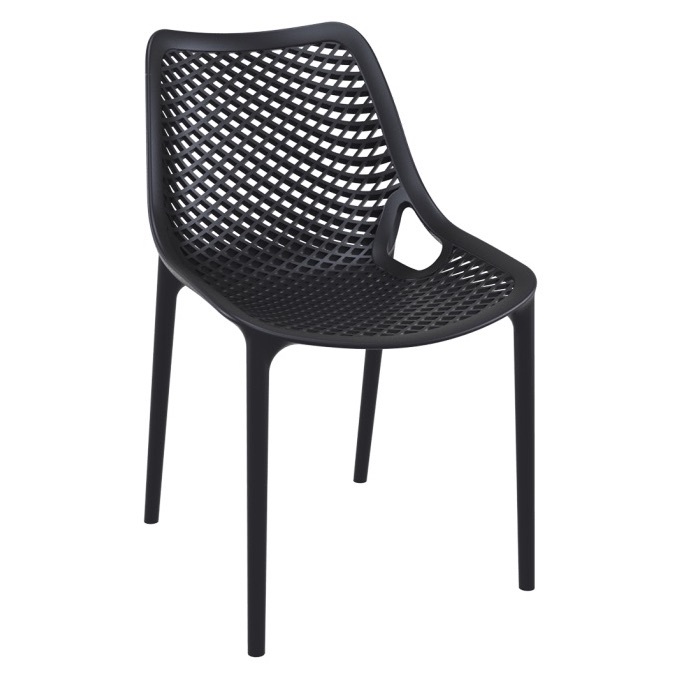 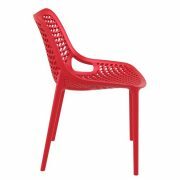 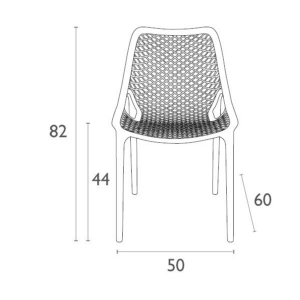 Designed for outdoor comfort, the Air Chair by Siesta is European style at its finest. 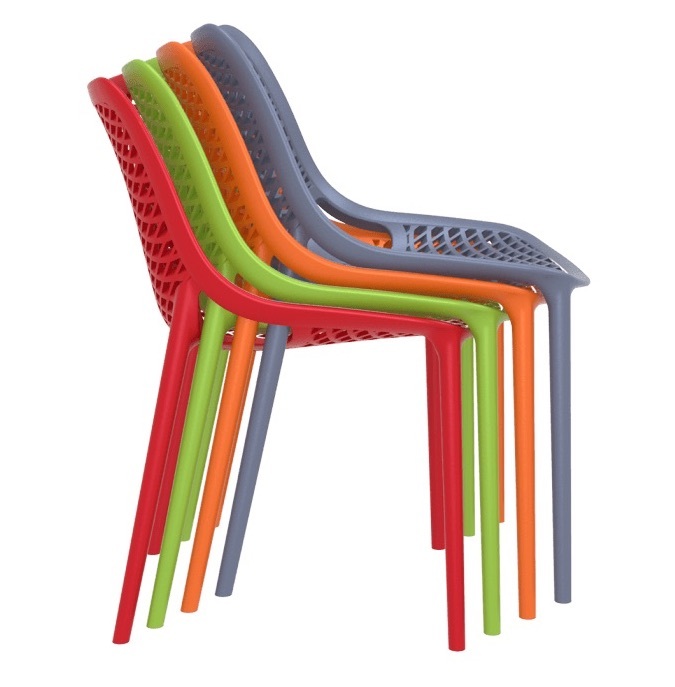 Built to last in the toughest commercial venues, the chair suits indoor and outdoor applications and is available in 8 fashionable colours. 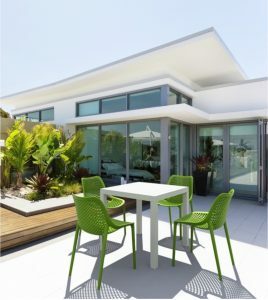 Tough, strong and designeded not to fade in Australia’s sunniest weather conditions.